New Jersey: Pardon? No Thanks. 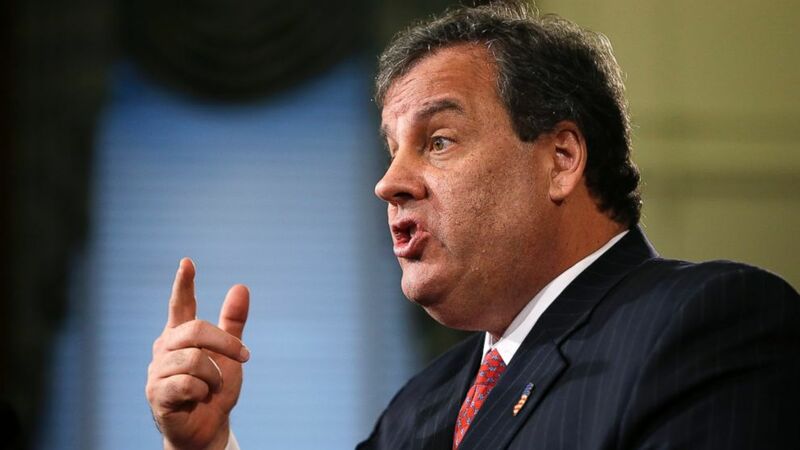 The Burlington County Times reports that Governor Chris Christie actually "offered" a pardon to Brain Aitken, who was arrested in 2009 on guns and weapons charges. "He didn't want it ... I'm not going to give someone a pardon who doesn't want one, so I commuted his sentence to get him out of jail."